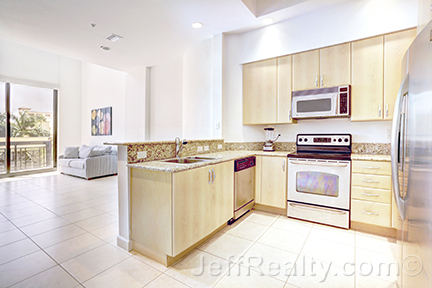 Spacious downtown loft in one of the most sought-after buildings in West Palm Beach. This 1BR/1½BA, 2-story loft at 801 S Olive Avenue at One City Plaza has southern exposure, a beautiful spiral staircase, and soaring 2-story ceilings. The well-appointed kitchen features European kitchen cabinets, stainless steel appliances, and granite countertops, while the master suite has 2 large walk-in closets and a large, luxurious master bath. 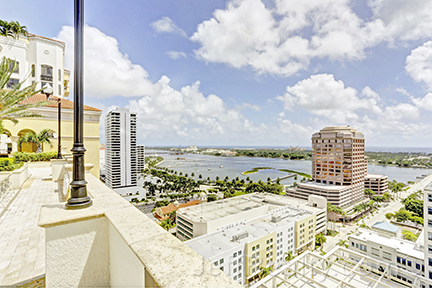 One City Plaza is one of the most sought-after buildings in downtown and is minutes from everything, including Palm Beach, Worth Avenue, CityPlace, Clematis, the airport and train station, beaches, the convention center, Kravis Center for the Performing Arts, and much more. The building has unparalleled amenities like the roof-top pool, sauna, state-of-the-art fitness center, club room, and garden lanai. There is a 24-hour manned lobby with valet and on-site management. 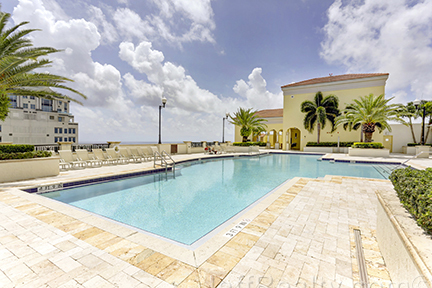 Posted in One City Plaza, One City Plaza condos, One City Plaza condos for sale on September 2, 2015 at 9:58 am.